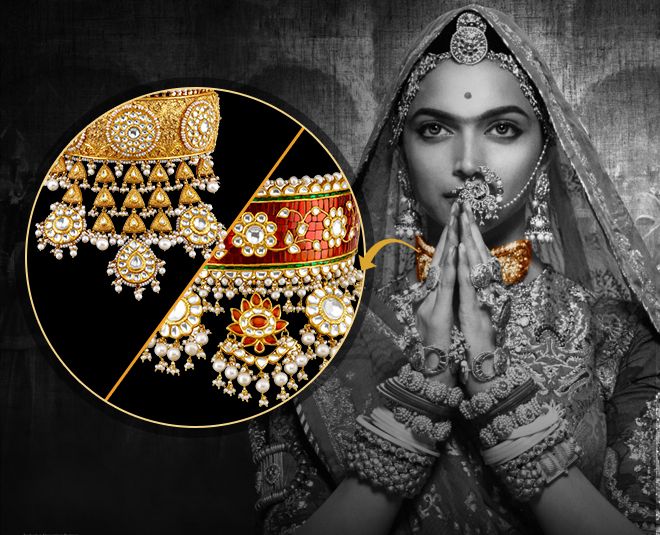 The movie "Padmavati" is yet to be released, I believe it will be the next block buster of the year 2017-18. The movie was to be realeased on 1st of December but due a large revolt against the movie by Rajput Karni Saina, it is still debatable whether till be released or not. 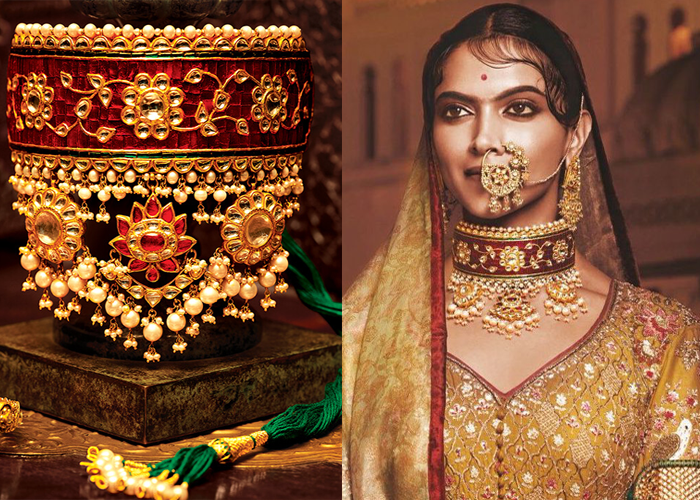 The song of the movie "Goomer" is a Super hit among the youth and not to forget every wannabe fashionista wants to look like Deepika Padukone on their wedding or if attending one. 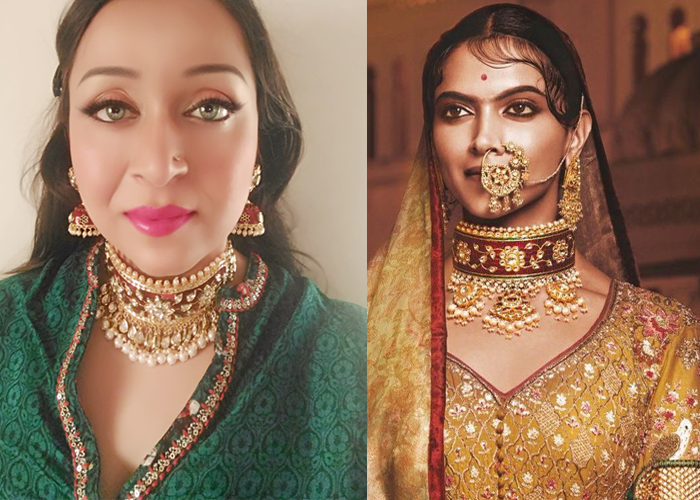 The Padmavati Choker is the hottest selling jewellery neckpiece of the year, it is priced from Rs 3000/- to Rs 17000/- online based on the quality of work and the kundan used. 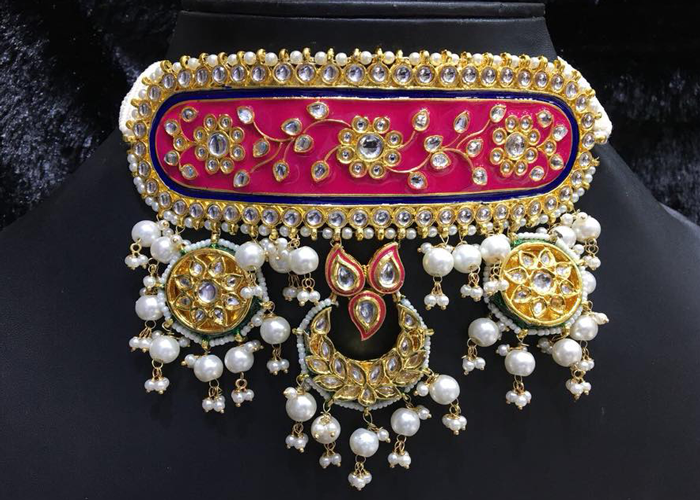 I got my hands on this exclusive choker myself and I wore it it to match my wedding anniversary look. Yes, I looked Royal!! Doesn't suit your pocket? Do not worry there are high quality replica's also available online and also in retail shops to add that royal touch to your event. Here are some websites that are offering these unique sets. Royalty has a new meaning. 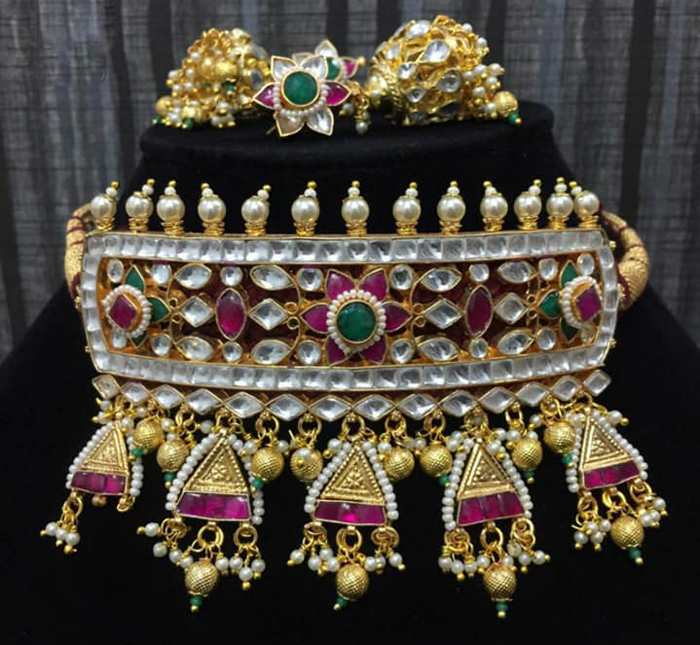 Precious You Brings you the best quality handmade Kundan jewelry from all over India. 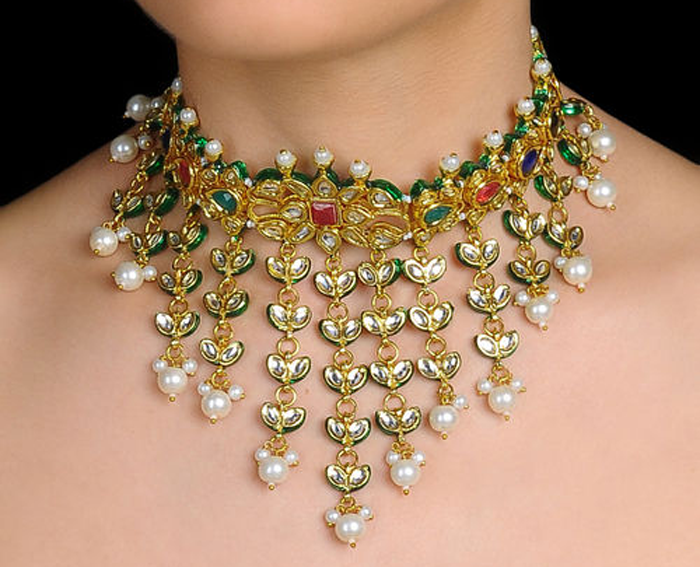 They have used the best possible Kundan and their pieces are exclusively designed by the finest craftsmen of India. 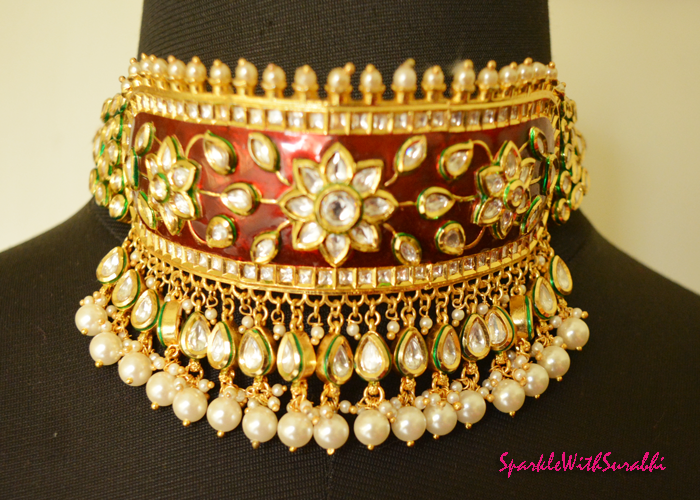 All the kundan work is handmade an super exclusive. 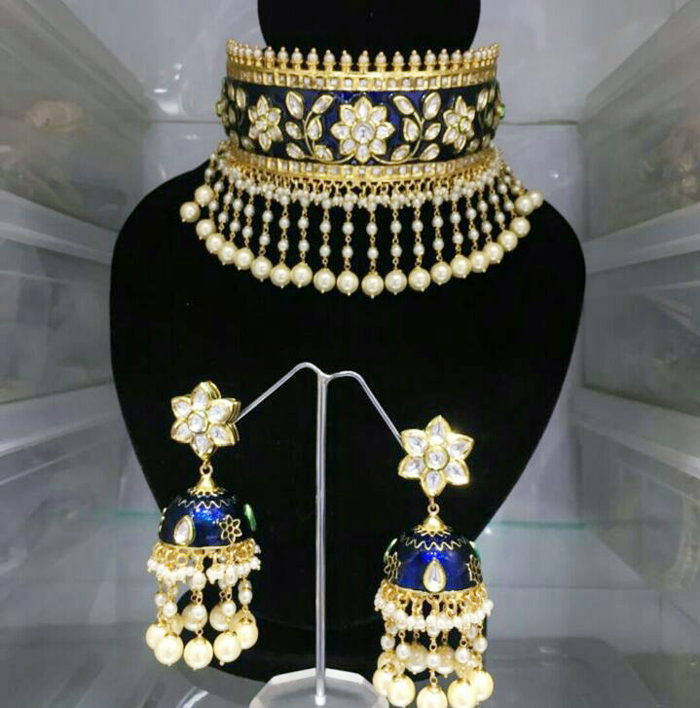 High quality kundan work and royal blue meenakari adds a lot of glamour to this replica. 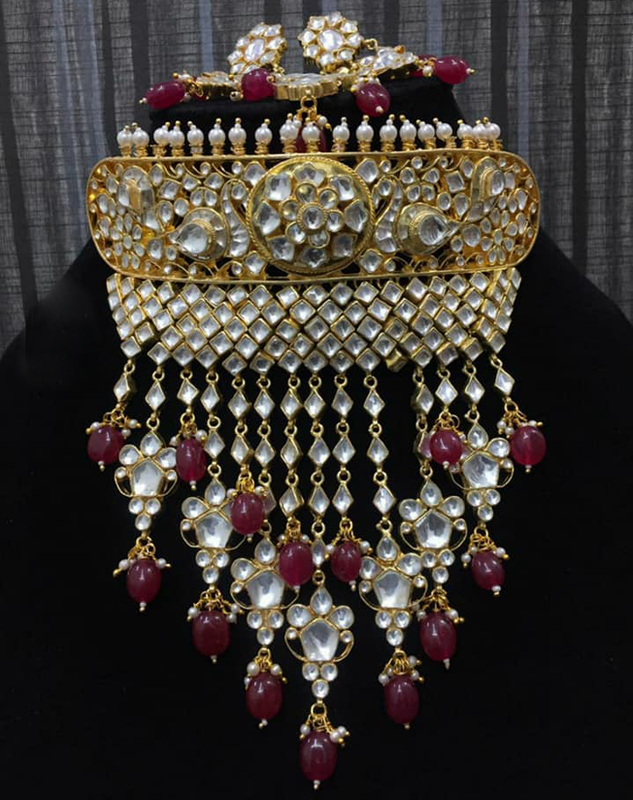 Royalty personified, this is a replica of the Tanishq Padmavati Choker in Crimson Red colour with meenakari and fine quality kundan work, among all the sets available online I liked this one the most. 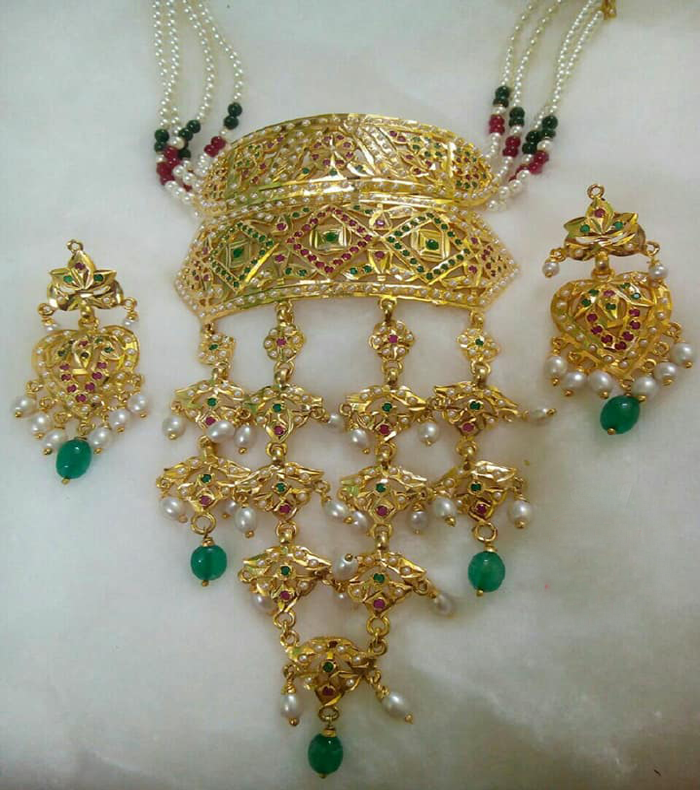 Thank you for appreciating my blog, I think every women deserves to wear beautiful jewellery whatever design suits her budget!!! 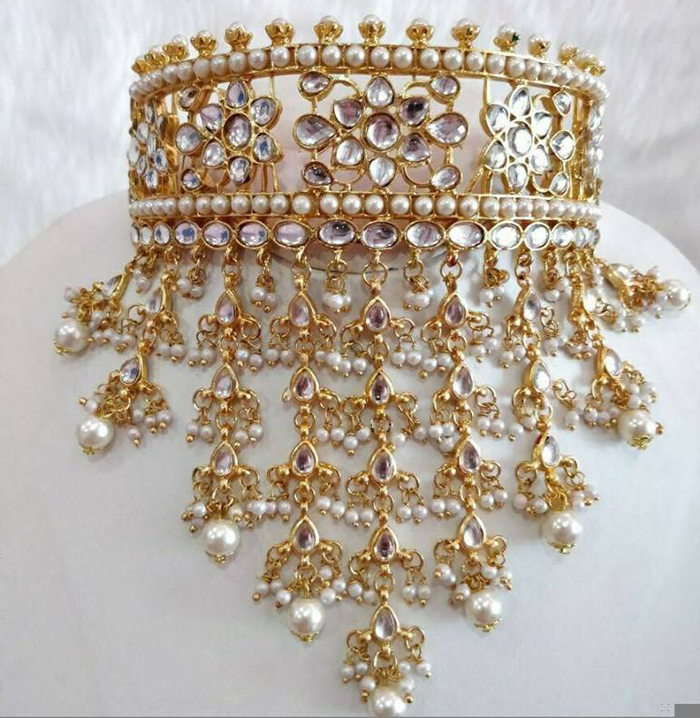 Every women are very fond of jewelry. 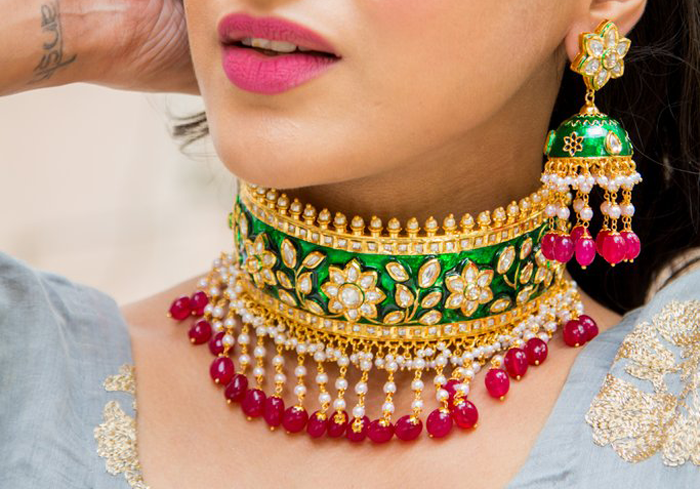 They need more fashionable jewelry at a low price. 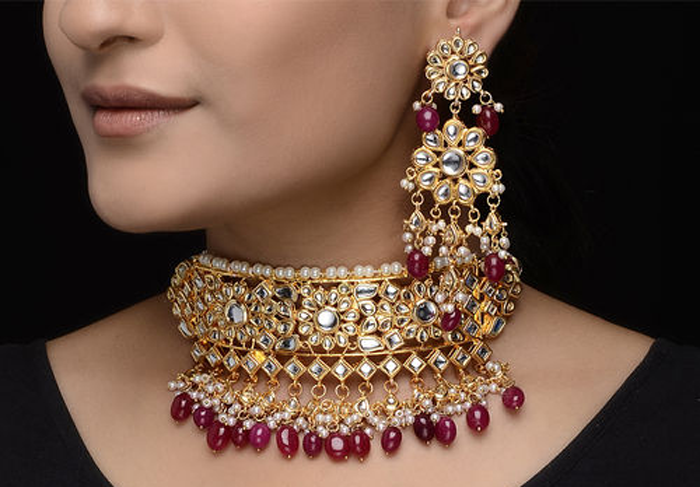 Indian fashion jewellery providing best quality jewelry for women and also they are at a low price. So every women could buy their beloved person. 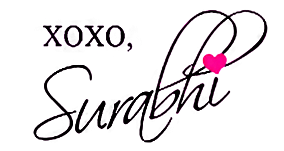 I hope adding backlinks for your social media marketing helped you!! Thankyou for sharing valuable information! 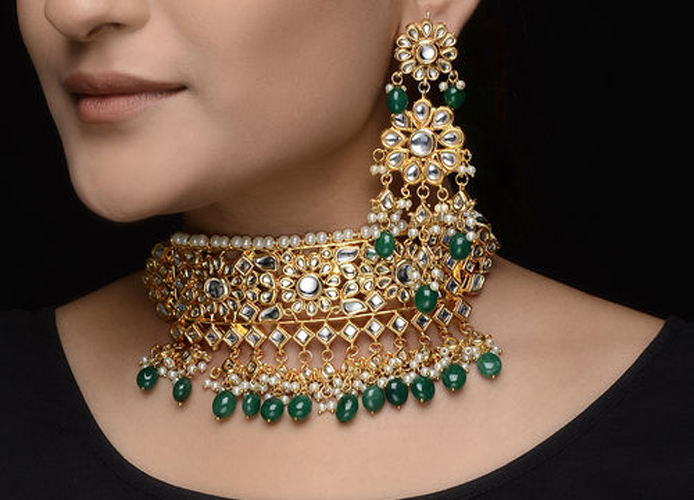 All the gold necklaces are looks beautiful and stunning on the actress. Does it suits on simple womens who wear this for first time.